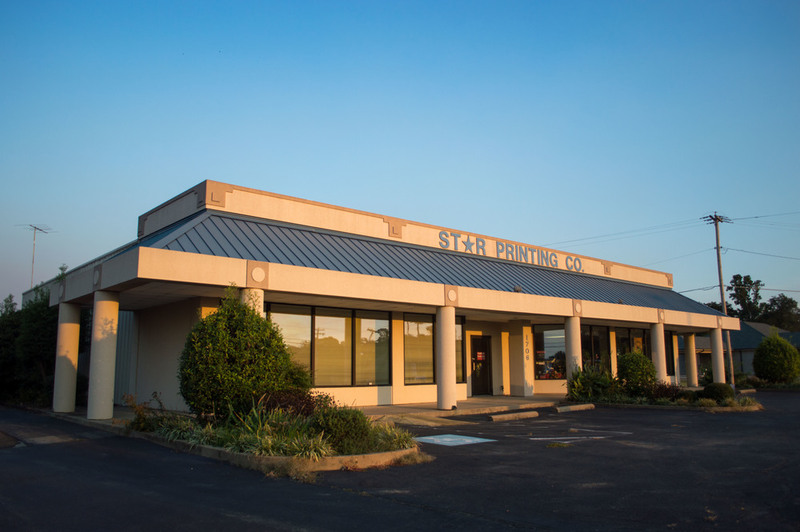 Star Printing & Office Supply has been a mainstay in Wynne, Arkansas for over 60 years. The key to our success? An uncompromising focus on quality products and personal service. When Harry Crawford came to work at Star Printing in 1972, he was already looking toward the future. The business had a rich history with ties to the town's newspaper, and Star Printing's roots were dug deep into the soil of Wynne's growing economy. Ten years later, Harry was the store's new owner. At that time, Star Printing was located in historic Downtown Wynne, and it would endure two fires before moving to a brand new building on the city's main thoroughfare in 1990. 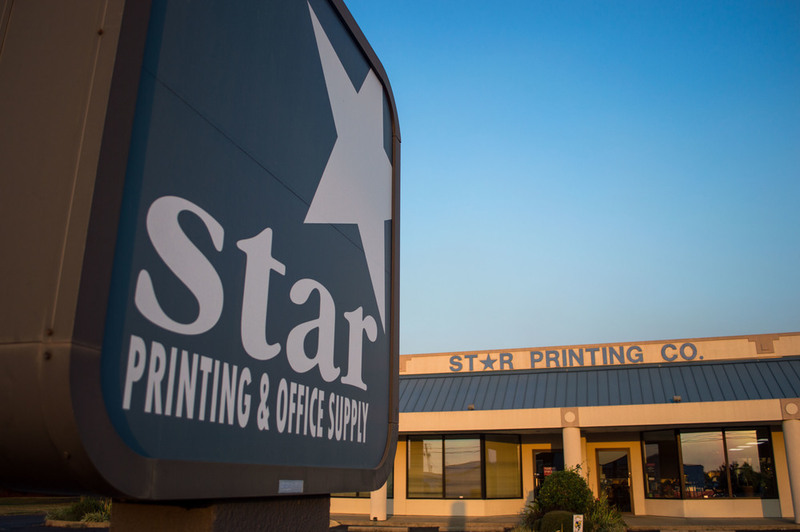 Today, Star Printing & Office Supply is still rooted deep into its hometown. Harry and his wife Gail, along with four dedicated employees, serve Wynne and its surrounding communities with printing, office supply, and furniture services and the kind of personal care that only small businesses can provide. The business began with a letterpress, a small range of office supplies, and a few offset presses. Now, with in-house graphic design services, state-of-the-art digital printing equipment, thousands of office products, custom office space design, and the capability for national and international business, Star Printing & Office Supply has evolved into a small company that does big business.